The leaking exhaust gasket could be the cause of your problem. I recommend having that leak fixed first. Then, drive the vehicle for a few days to see if the light goes out on it own. If it doesn't, you may need to have further testing done. It's possible that you only need an O2 sensor, and not the catalytic converter, but the O2 sensors needs to be tested by a mechanic who knows how to test them. Can reducing the water coolant amount trigger the check engine light? 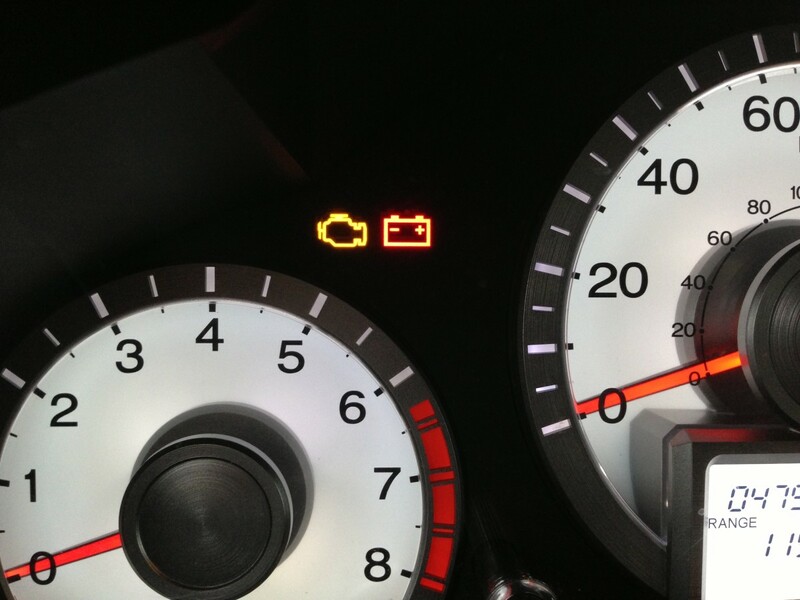 About a couple of months ago my check engine light was on, and it was due to engine misfiring on all four cylinders. So I replaced the plugs and the ignition coils plus changed the oil and filter. But the light still stayed on. So now the light flashes and my car won’t accelerate and my engine is making a loud noise and moving a lot. What is the problem? Would a clogged cat cause the loss of power from the engine and the upstream sensor?